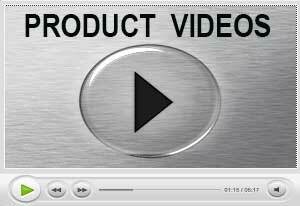 The News Reporters and Miami Investigator Mitch Abreu spoke about their success with Private Investigation Services and the new Spy and Surveillance Products sold at SpyCenter. The interview will be featured on a Brand New TV series. 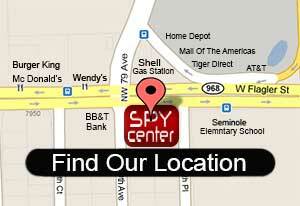 Visit our Miami Spy Shop at “SpyCenter” to consult with a Private Investigator or Security Consultant.